Deadpool star Ryan Reynolds has opened up about his struggles with “anxiety” and said he has been living with it for the most part of life. The 41-year-old actor made the admission in an interview with The New York Times where he was promoting his new film Deadpool 2. “I have anxiety, I’ve always had anxiety. Both in the lighthearted ‘I’m anxious about this’ kind of thing, and I’ve been to the depths of the darker end of the spectrum, which is not fun,” Reynold said. 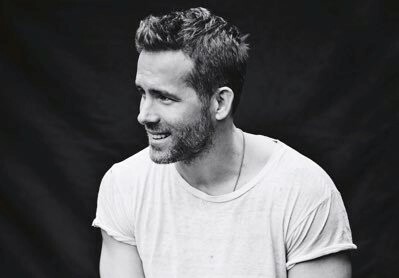 Reynolds also said that he went through a “real unhinged phase” in his 20s and “was partying and just trying to make myself vanish in some way”. He also talked about the growing up with his father Jim Reynolds, a former police officer-turned-food wholesaler, in Vancouver, British Columbia, and called him “the stress dispensary in our house”. “I became this young skin-covered micromanager. When you stress out kids, there’s a weird paradox that happens because they’re suddenly taking on things that aren’t theirs to take on,” Reynolds said. The actor also said that he has been doing press shows as the Deadpool as it helps him combat stress. “When the curtain opens, I turn on this knucklehead, and he kind of takes over and goes away again once I walk off set,” he said. “That’s that great self-defense mechanism. I figure if you’re going to jump off a cliff, you might as well fly,” he added.